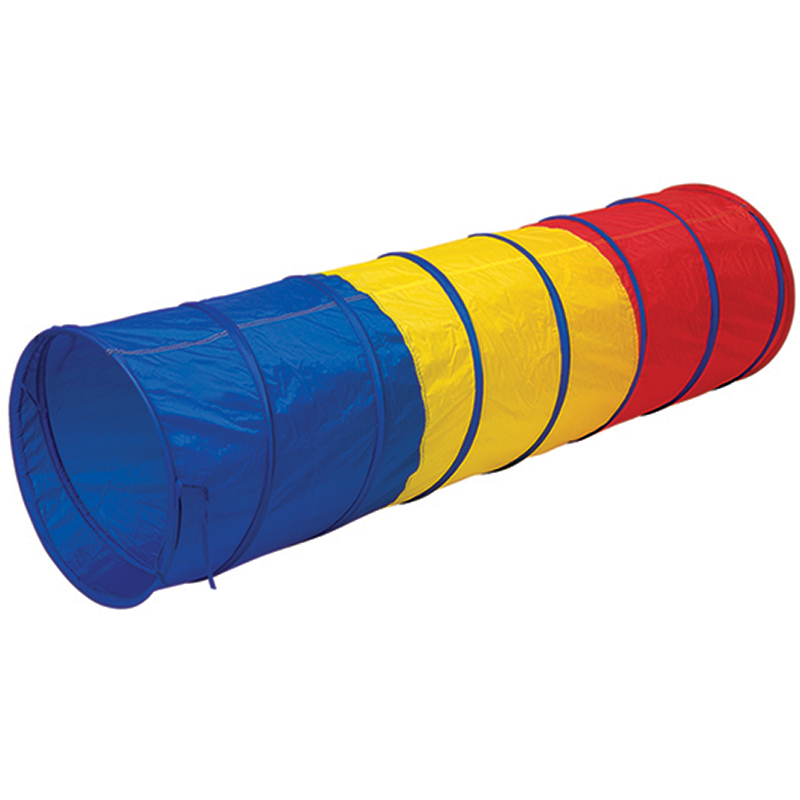 About the Pacific Play Tents Super Duper 4 Kid Dome Tent for Indoor/Outdoor Fun - 58" x 58" x 46"
The Super Duper 4 Kid Play Tent can be found in our Tunnels product category within the Active Play. 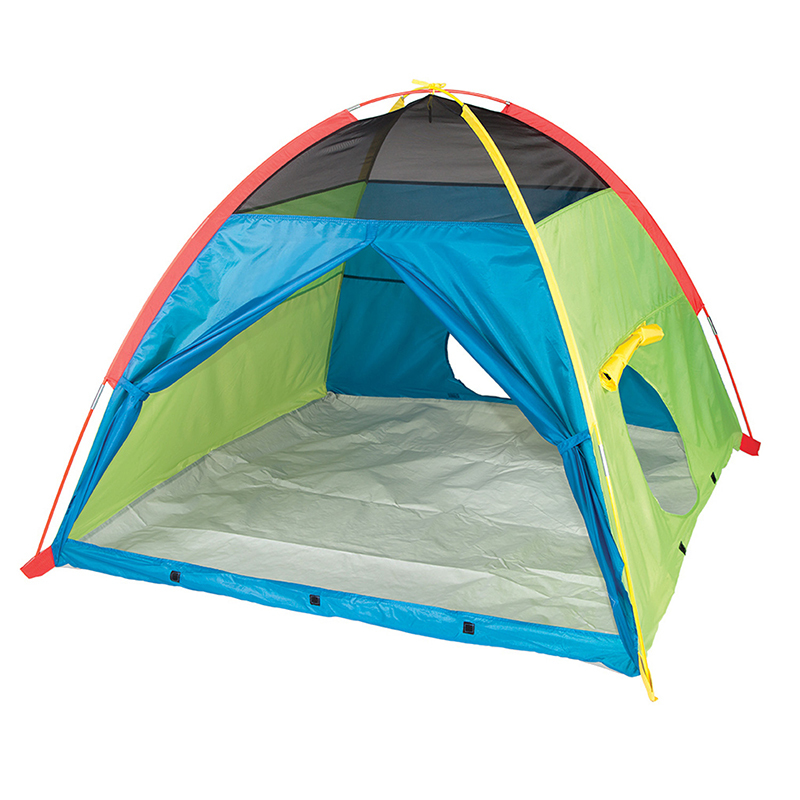 Pacific Play Tents Super Duper 4-Kid Play Tent encourages physical play and stimulates the imagination at any time of day or night. 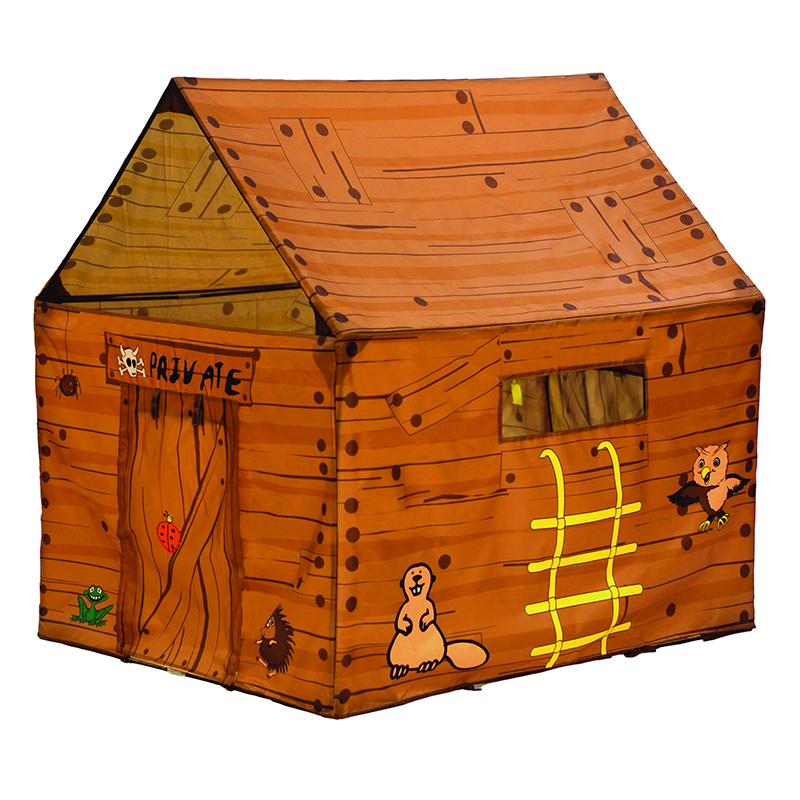 Large enough for friends and toys! Vibrantly colored with mesh panels that provide ventilation and easy viewing for supervision. Durable, 190T polyester taffeta fabric with waterproof floor. Color coded, G-3 Super Poles makes for easy assembly. For indoor or outdoor use. Includes carry bag. Tent Size: 58” x 58” x 46” high. Designed especially large for added play value, this indoor/outdoor tent is part of our "Silver Series"